According to geology.com the “Challenger Deep in the Mariana Trench is the deepest known point in Earth’s oceans. In 2010 the United States Center for Coastal & Ocean Mapping measured the depth of the Challenger Deep at 10,994 meters (36,070 feet) below sea level with an estimated vertical accuracy of ± 40 meters. If Mount Everest, the highest mountain on Earth, were placed at this location it would be covered by over one mile of water.” There are incredible things in our world. Mount Everest is the tallest peak on land and the Mariana Trench is the converse of that as the deepest point in the oceans. Whether Micah knew about the Mariana is probably doubtful because the point is not the name of the lowest point on earth but the truth of God’s grace. The world declares the glory of God. In creation His hand is seen by His own invisible attributes. Using this as a backdrop the prophet closes his book by declaring the character of the Lord God as one of forgiveness. Sin is a dominant subject in the history of man as he struggles to overcome its poison. The consequences of sin destroyed the world in the time of Noah and in Micah’s day had destroyed the apple of God’s eye. Jesus came to earth to destroy sin by His death and resurrection. 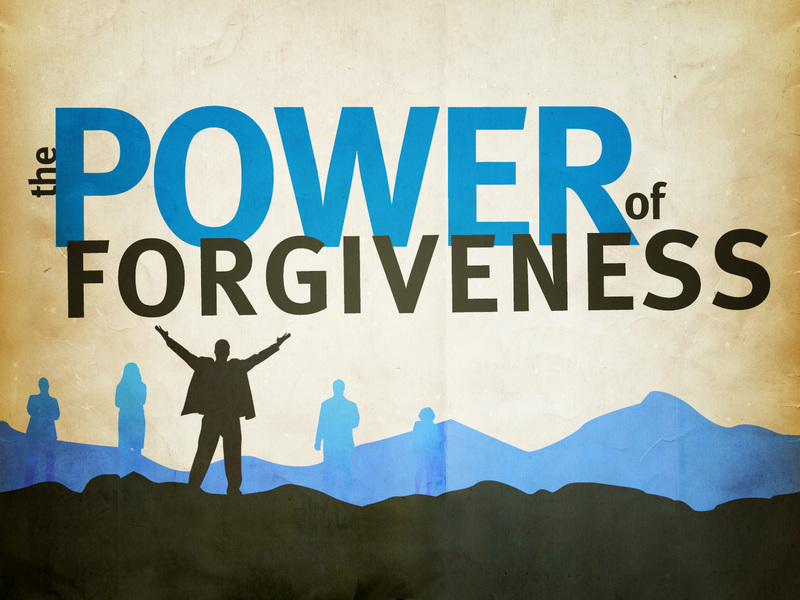 While sin is a major theme the forgiveness of God is the greater theme. Our Lord God does not keep His anger forever because of His great love and mercy. Written seven hundred years before Christ the people of God had done so many wicked things it was only by the grace of God that one child of Abraham was left. Through it all the Lord pleaded with the nation to return to Him. Micah’s message of mercy implores the people to come back to righteousness because God will not always be angry and He is willing to forgive. The depth of His love is that he promises to cast their sins into the depths of the sea. And that is a deep sea where no man can live. God’s anger is not retained forever. That is still true today and will be true until the coming of His Son. The mercy of the Lord is beyond words to describe. How often we sin and disappoint our God and time and time again from penitent hearts we beg Him to take away our sins. And He does. Time and time again. His compassion is our grace. His love is our mercy. His depth of grace, mercy and love is that He will take our sins and burying them “36,070 feet below sea level” (as a figure of speech). That is like saying He will take our sins and throw them to the outermost parts of the universe. That is huge. That is incredible. That is our God. He will cast all our sins away. He desires penitent hearts to come to Him seeking forgiveness. No matter what we have done (no matter what it is) we can receive through the cleansing blood of Jesus Christ the salvation of forgiveness and the promise that our sins are cast into the deepest parts of the sea. And that is deep folks. And that is how much God loves us. His love will never end. His grace will never diminish. His mercy will never fade. Sin has been conquered. There is no victory in sin and the sting has been removed. Jesus nailed its power to His cross and through Him we have the victory to overcome every sin and God will bury our sins into the depths of the sea. Praise God for His deliverance. Repent and be converted. Receive the forgiveness of a loving and kind God. Let Him take our sins away. God be merciful to me a sinner. This entry was posted in Bible, Christ, Forgiveness, Jesus Christ, Micah, Old Testament. Bookmark the permalink.